There’s something deeply personal about pausing at the ordinary and seeing what’s especially beautiful or meaningful or otherwise fascinating. I love finding those moments which most people take for granted. I use my camera and seek out optimum perspectives. Then, with colored pencils, I work to capture the way the light plays with the angles and surfaces, capture these snapshots in time. What’s important to me is bringing you a sense of simple beauty, allowing you to see what I do ... seeing the ordinary as extraordinary. 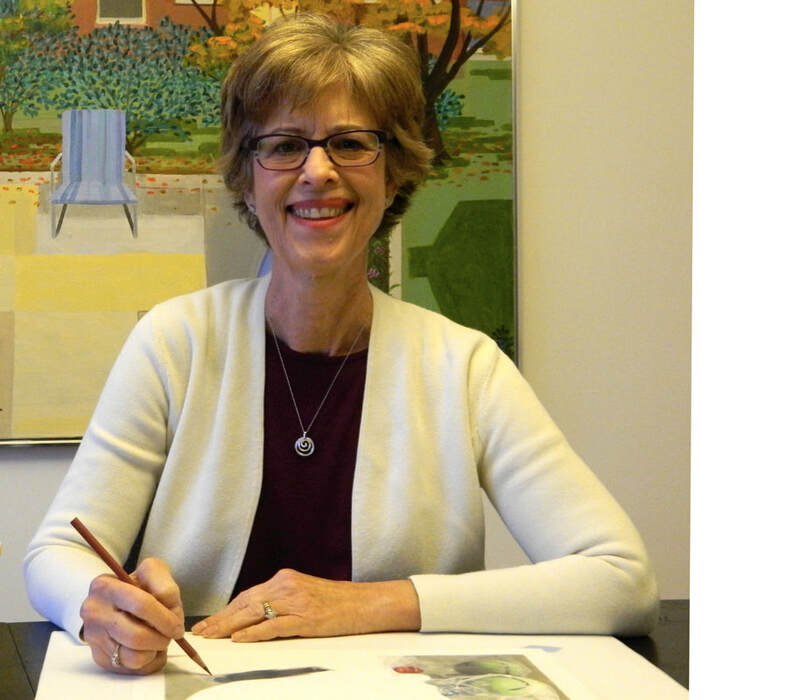 Susie is a juried member of the Greater St. Louis Artists Association, Best Of Missouri Hands and the International Guild of Realism. She is a signature member of the Colored Pencil Society Of America and a member of the Canadian Pencil Art Society.